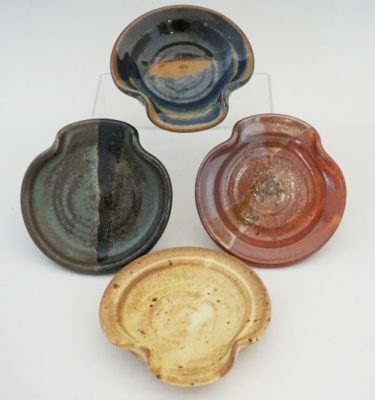 Shop for hand-made plates, bowls, cups, dishes, platters, vases and more! 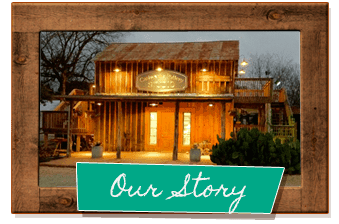 Castroville Pottery was founded by Tim and Gloria Kelley in July 2008. 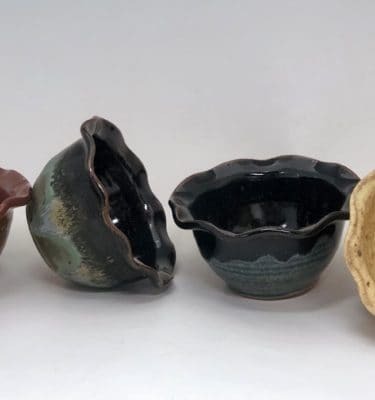 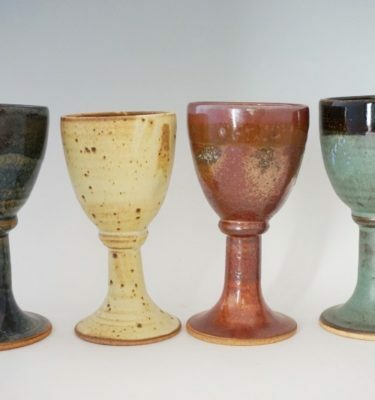 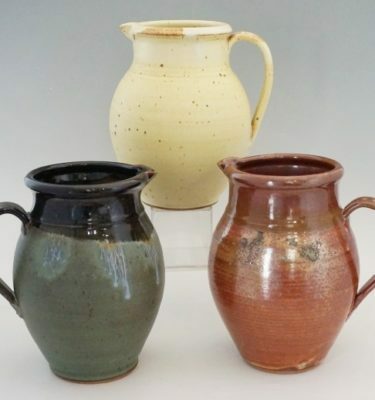 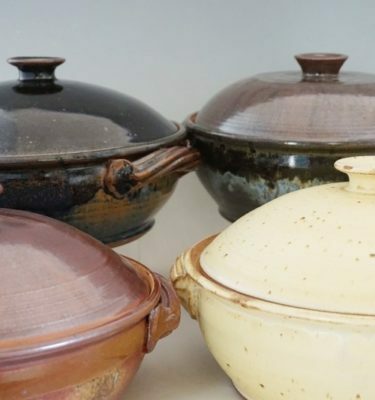 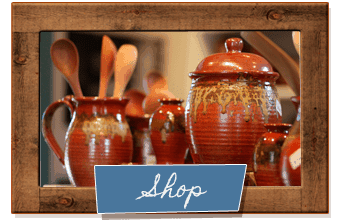 Castroville Pottery’s Gallery offers a variety of elegant ceramics, rustic pottery, folk art and fine gifts made by artisans from across south Texas. 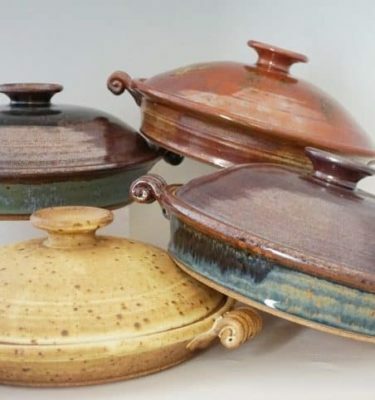 Our products include handmade plates, bowls, cups, dishes, platters, vases, soaps, oils, jewelry and additional functional and decorative gifts. 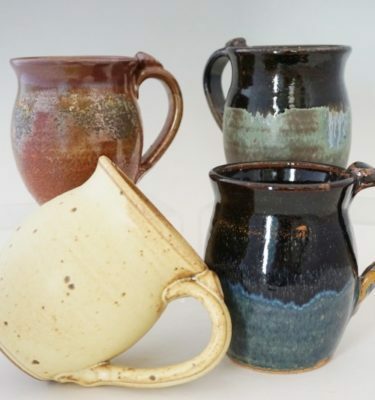 At Castroville Pottery, we are pleased to feature the work of several talented ceramic artists in our Gallery. 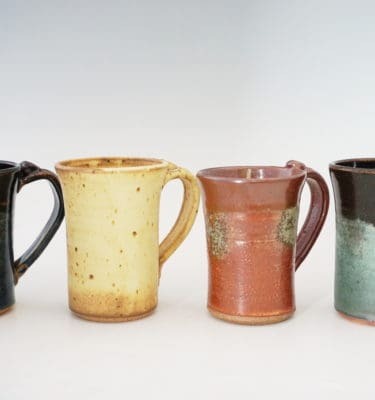 While all of our artists are experts in ceramic design and production, each is highly-regarded for his own unique talents and contributions to the arts. 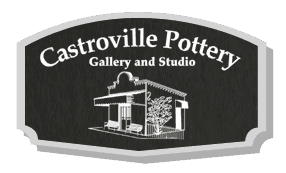 Our Gallery is located at 1215 Fiorella Street in the heart of historic Castroville, Texas on the corner of Fiorella and Paris streets. 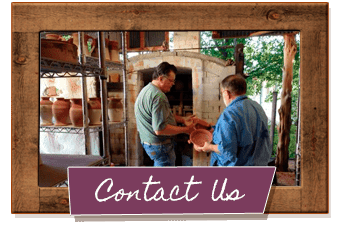 View our products or Contact us today!